Indak Indak sa Kadalanan is a street dancing parade and the highlight of the Kadaywan Festival. 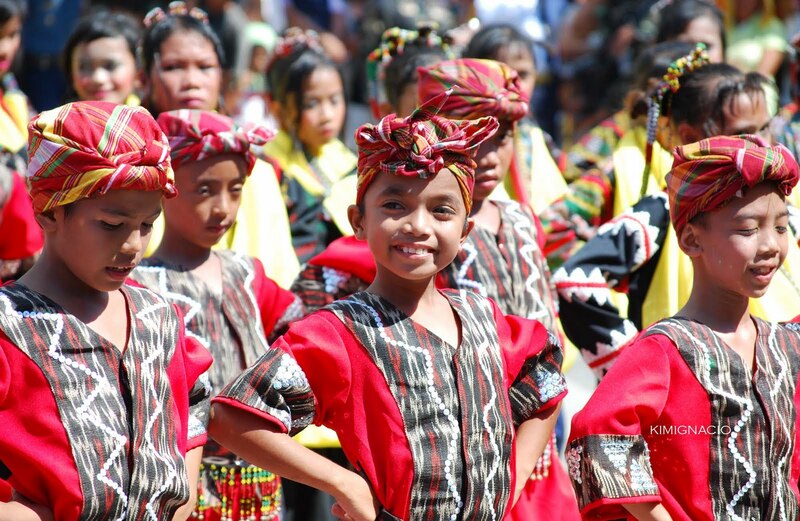 Dubbed as “the festival of all festivals,” the street parade and competition showcases all of Davao’s diverse cultures and rich heritage with traditional tribe dances in lively and vibrant colors. 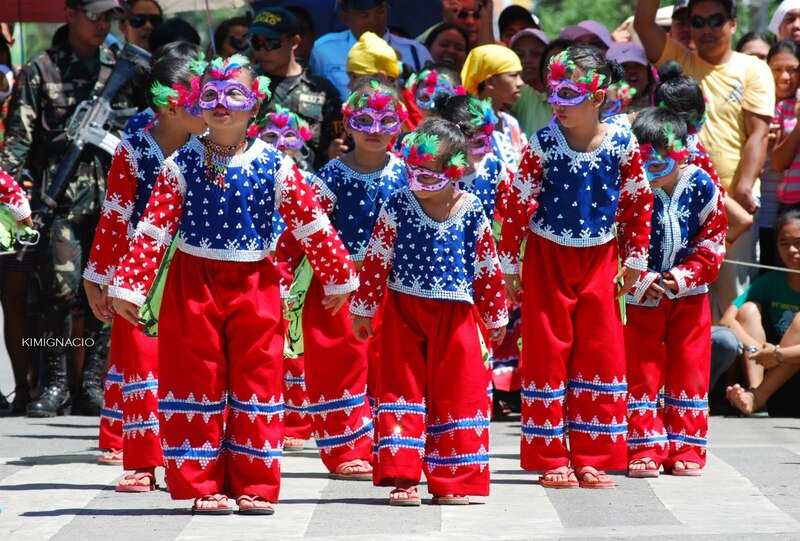 Contingents coming from neighboring provinces of Davao showcased their local festivals while city based participants interpreted the Kadayawan Festival and Mindanao folklores. 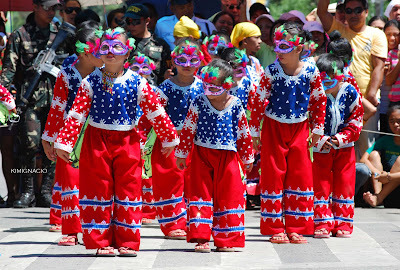 The festival is the Dabawenyo’s thanksgiving for the wealth of culture and bountiful harvests of flowers, fruits and other crops and is a week-long celebration, starting from August 16-22 every year. 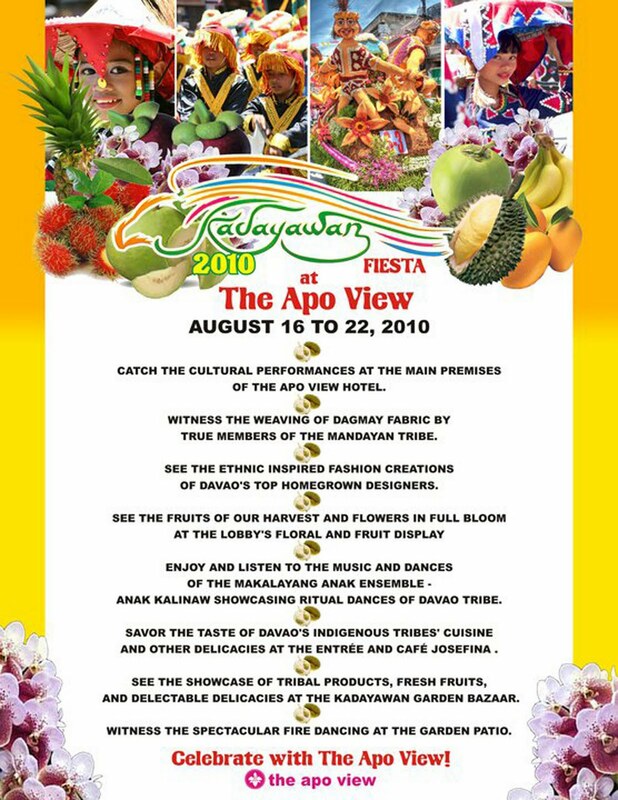 Apo View Hotel, the oldest hotel in Mindanao, together with friends from the media welcomed the Kadawayan last night in the opening salvo of the "Kadayawan Fiesta at the Apo View 2010," a week-long festive celebration that will showcase Davao's diverse cultures and bountiful harvests. Yes I realize how that sounds, but it’s true, these damn flies’ keeps following me around like I’m a garbage truck, and yes sometimes I wonder if I smell like trash but I was assured I don’t. 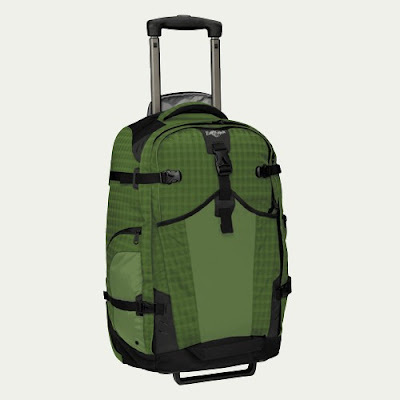 So to keep them away, I always carry a zip lock full of insect repellents and anti-itch lotions. 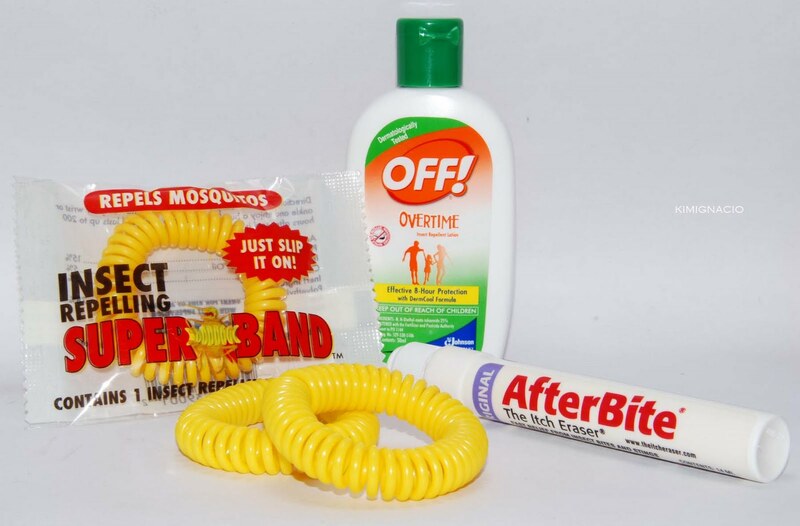 OFF is probably the best insect repellent you can get in the market, it doesn’t cost much and it really keeps those pesky mosquitoes away. The only problem is you keep on reapplying every 2 hours and that can get really annoying too. Super Bands on the other hand are much simpler to use, just slip it in your ankle and wrist and that’s it, no mess, no more reapplying, no sticky-icky feel on your skin, but not as effective as Off though. And for those persistent flies that refuses to go away without leaving an itch, I’ve got the ultimate itch eraser, the After Bite. Shaped like a pen, just unscrew the cap and apply the wet applicator to the bitten area and voila, buhbye itch in a matter of seconds. Works for stings too. I prefer the After Bite over my mom’s trusted caladryl lotion because the former works faster and does not leave any weird pink stain, it also doesn’t take up much space and because of its unique shape, I can just stick it right my pocket and I've got itch relief anytime, anywhere. I like how I sound so much like a bad infomercial. Suman at Tsokolate is traditionally served during Christmas and New Years Eve but because we Filipinos love it so much, it has been made available all year round. Suman is the Filipino’s version of rice cakes, cooked in coconut milk and steamed in banana leaves and served with sugar on top, preferably muscovado(refined sugar cane) and pinipig (toasted and flattened rice) for that after bite crunch. Most travelers going to Bukidnon and Cagayan de Oro and vice versa make it a point to drop by at the resort to grab a quick bite of this delectable suman and a cup of the piping hot tsokolate. dishes, the Pork Sinigang and Pancit Bami is worth mentioning. 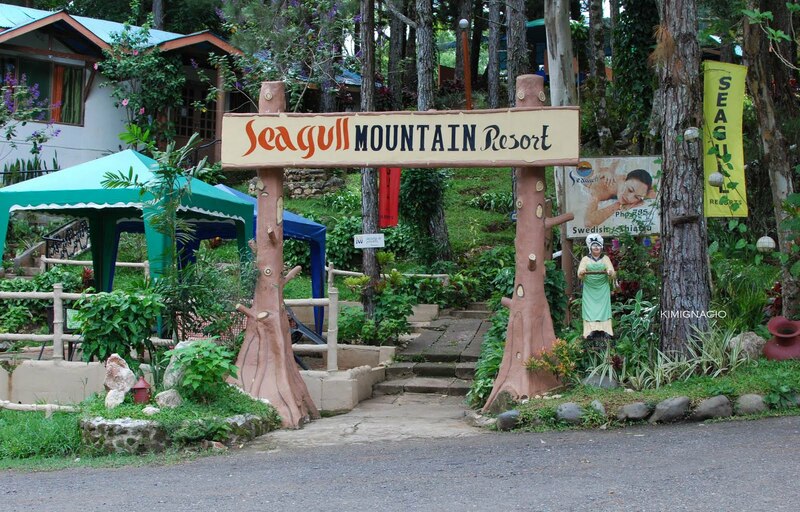 Seagull’s attractions also include a golf course, several swimming pools and a hidden natural waterfall. One can also stay overnight at their country-style cottages and log cabins. 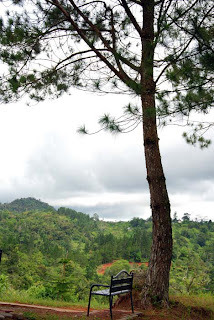 The mountain resort is one of the 3 resorts of the same name owned by the Dureza family of Davao. 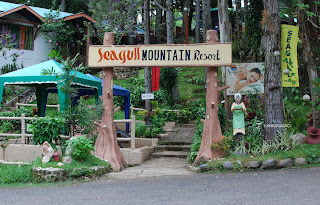 HOW TO GET THERE: Most buses going to Bukidnon and Cagayan de Oro pass through Buda, so from the the Ecoland Bus Terminal in Davao, take the bus with these routes and tell the driver or ticket collector to drop you off at Seagull Mountain Resort. This guy is just plain crazy. Crazy about shoes! 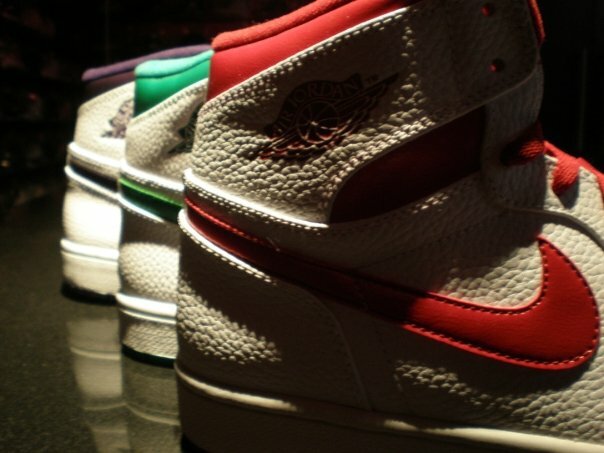 And not just any shoe, I mean shoes that cost more than an average person’s 2 months paycheck. 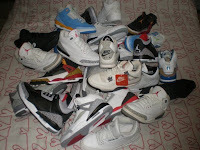 22 year old licensed nurse Ryan Ignacio is a certified sneakerhead with over 2 dozen pairs of Air Jordans to his name. 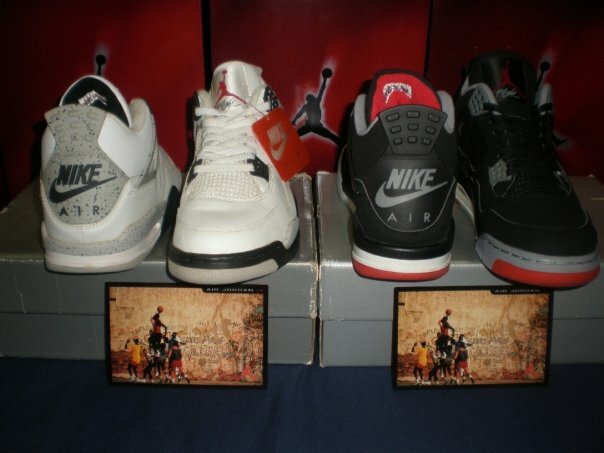 The first pair he owned was a gift from his dad, the OG XIIIs in white and red-black which were released back in 1997, and this very shoe sparked his love affair with them Jordans. 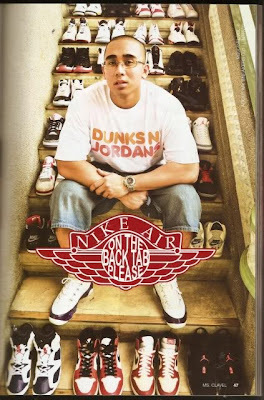 He started collecting sneakers seriously in 2007, he’d camp out at Nike’s store at the Bonifacio High Street, says his mom, just to acquire those limited edition pumps. He has shopped for sneakers in HongKong, San Francisco and New York just to name a few, and when it comes to purchasing limits, this guy doesn’t have one. 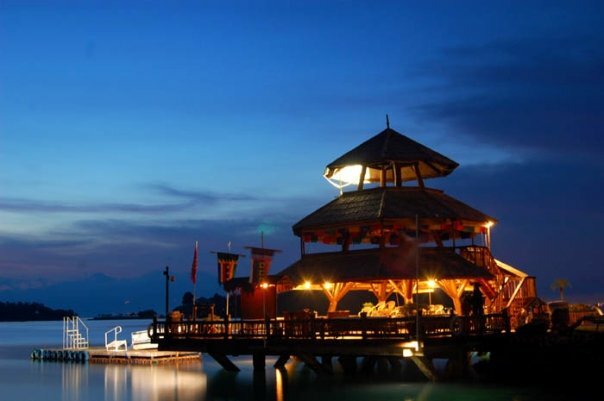 The Pearl Farm Beach Resort is particularly famous to those who watch too much showbiz news. 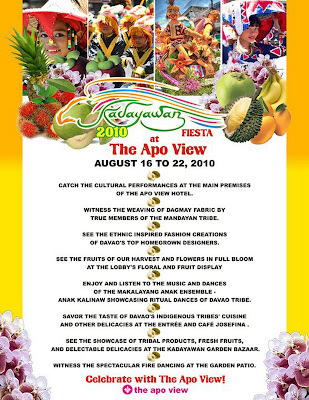 Aside from Boracay, it is the most frequently visited resort by the primetime kings and queens, the “teleserye” princes and princesses, the too-opinionated talk show host, the men and women of tv’s most popular variety shows, beauty queens, celebrity models, news casters, even child stars. High profile clientele must mean something. And although I have always wanted to go to Pearl Farm what really convinced me was Jomari Yllana’s alleged cheating on Pops Fernandez in the resort several years back. The 5-star beach resort located at the secluded and exotic island of Samal was once literally a pearl farm, where thousands of white-lipped oysters from the Sulu Sea were cultivated for their pink, white and gold pearls. 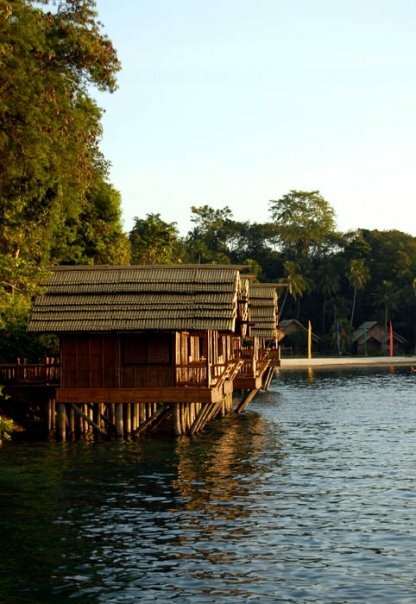 The Pearl farm offers its guest with modern amenities and luxurious accommodations with 73 guestrooms and cottages on stilts floating above the sea that were designed with Maranao and Samal ethnic influences. 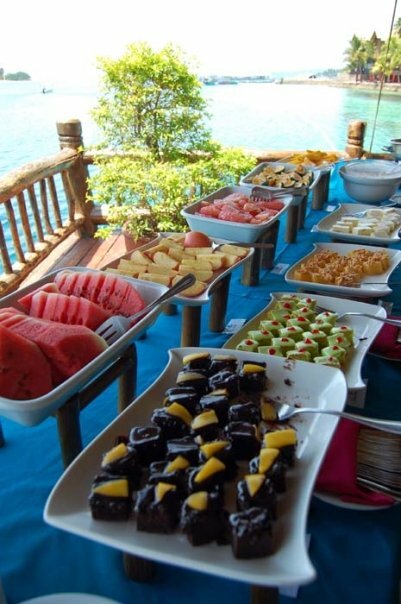 Of course no beach getaway will be complete without without gorging on good food, and the resort’s Maranao Restaurant offers a commendable array of the freshest and tastiest dishes in their buffet spread. If smorgasbords for you is much of a challenge, you can order ala carte too and their Salmon steak on a bed of risotto is a personal favorite. For the water sport junkie, there’s a wide array of activities you can choose from: wind-surfing, jet skiing, water skiing, water polo, kayaks, hobie cats, wave runners, banana boat rides and scuba diving. Take your pick or just do ‘em all. And when you’re all banged-up from all those activities, pamper yourself at the Ylang Ylang Spa and get that much needed body massage amidst the man-made waterfall. A perspiring glass of cocktail in hand at the pool or the pagoda with the view of the sun setting low on the horizon is just the perfect way to cap the day. Now I know why these damn celebrities keep on coming back to Pearl Farm. 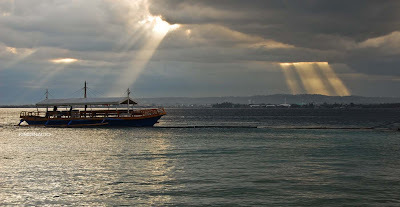 HOW TO GET THERE: All local airlines have daily flights to Davao, when you get to Francisco Bangoy International Airport in Davao, take a cab and head to the Pearl Farm Marina and from there take a 45 minute boat ride to the resort. The Island Garden City of Samal has been one of the fastest growing tourist destinations in Mindanao. 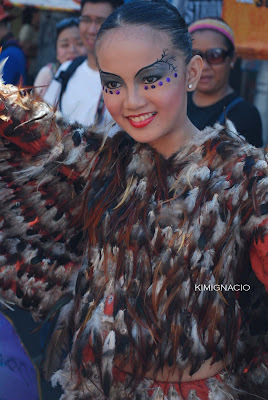 Of course, it also helps that the island is just 5 minutes away from the city Davao, famous for its diverse cultures, natural wonders, the exotic durian and the home of the Philippine Eagle. Samal with its white sand beaches is also ideal for snorkeling and scuba diving, but if you’re scared of the sea monster like me and would rather stay dry, you can always take a hike on the islands mountain ranges or go spelunking. But if you’re not that extreme or just plain out of shape, then it’s probably best to just lie on that warm white sand, while getting that perfect tan with a glass of cold and fresh fruit shake preferably laced with rum. 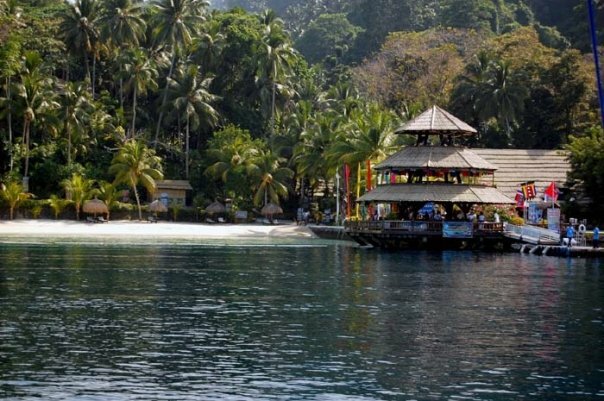 Over the years the number of beach resorts in Samal has mushroomed offering diverse accommodations to suit ones budget to ensure a memorable and enjoyable stay at the Island. 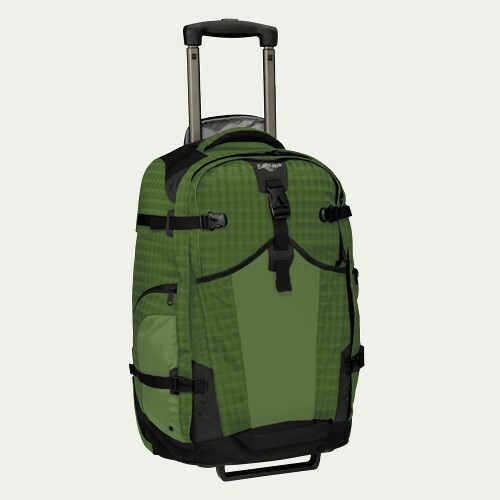 Almost every hotel/ resort offers complete amenities at a very reasonable price. The resort boasts of its features that promote tranquility, serenity and privacy. The design is Asian inspired with six villas of different room themes. Bali Bali is a semi-private resort. 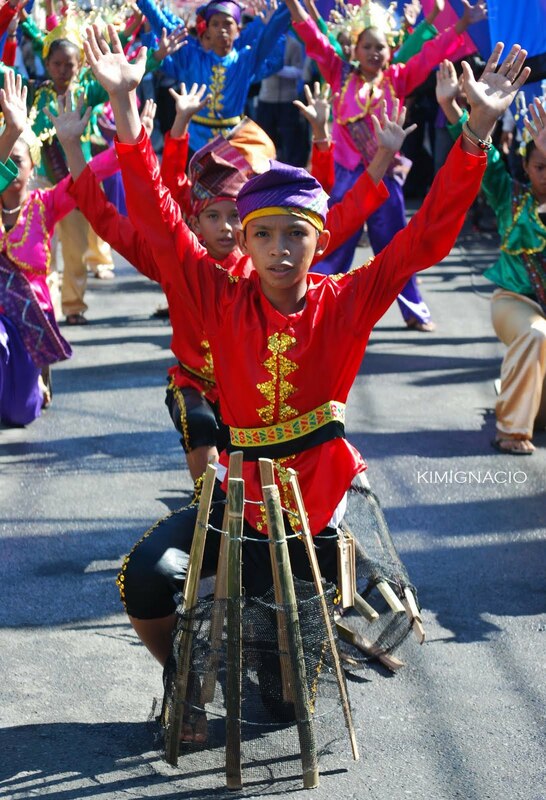 It operates on pre-arranged, pre-booked accommodations. No walk-ins are allowed. The resort boasts a line up of international cuisine as well as world class accommodation in your own Fiji style cottage. Bluejaz Resort and Waterpark is the premier location for fun and adventure in the southern Philippine Islands. Bluewaters boasts their latest upscale Apartelle wherein you can view the entire Davao City and the Gulf, and Mt. Apo. The resort also comes with an infinity swimming pool, mushroom huts, picnic tables shaded by talisay tree, shower and rest rooms, and covered grille house. This beautiful beach resort comes with very nice landscaping which uses unique materials like dead coral and hardwood. The resort is more exclusive and the owner limits the number of guests to ensure a sense of privacy. One of the most visited resorts in the island. They offer very affordable but quality rooms and cottages right along the beach. Hof Gorei Beach Resort is private hideaway beach resort. Its Bungalows and huts are scattered across tropical vegetation, flora and fauna, perched from the hillside to the beachfront and rests steps from white sand beach. The resort takes the pride of its cheap accommodations - native air-conditioned bungalows and dormitories usually filled with backpackers. They also have a restaurant. Paradise Island boasts of seventy five (75) well – appointed rooms, each room with its own private veranda overlooking a manicured and fenced lawn while carefully scattered within an eight (8) – hectare complex with private paths that lead through lush gardens down to the white sand beach and the sea. 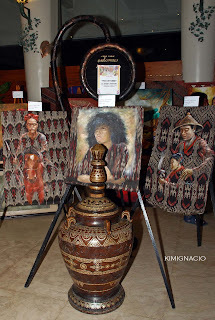 Deluxe Accommodation with 73 guestrooms, suites, cottages on stilts perched above the sea and exclusive villas are designed from Maranao and Samal ethnic influences in both materials and form. and air-conditioned cottages. One can also avail diving packages and get the chance to meet whale sharks, dugong, sea turtles and all manner of marine creatures. HOW TO GET THERE: All local airlines have daily flights to Davao, Cebu Pacific Air being the cheapest. 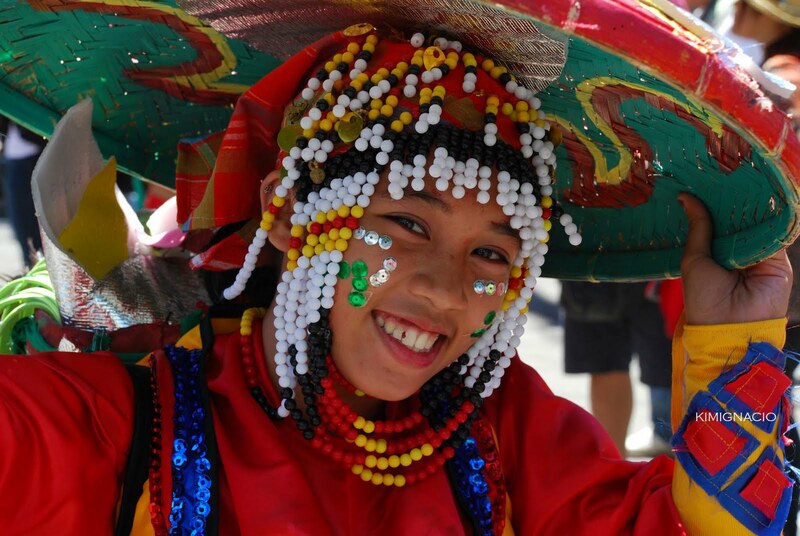 Here's a number of ways on how to get to the Island from Bangoy International Airport. 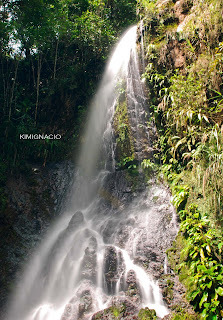 TIP: I suggest you make reservations before flying to Davao. Different resorts have different wharfs for the boat transfers.